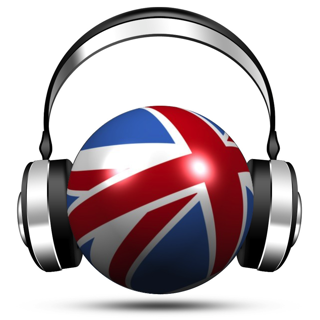 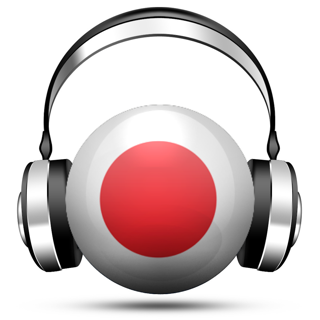 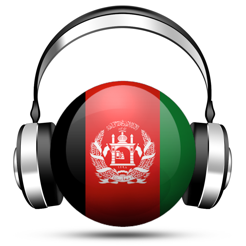 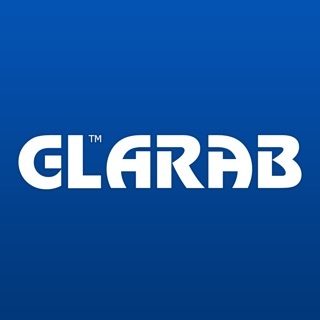 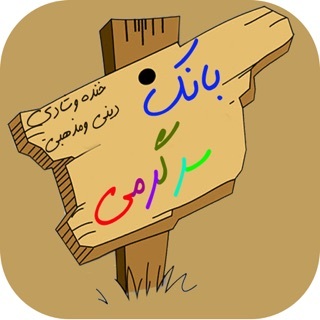 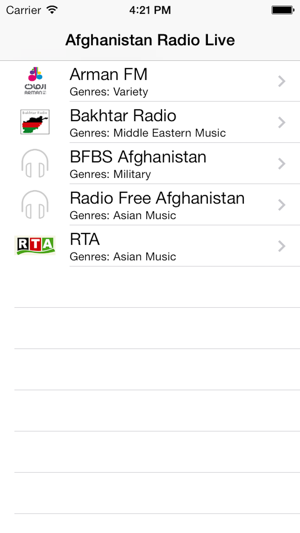 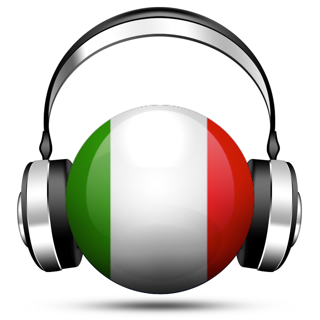 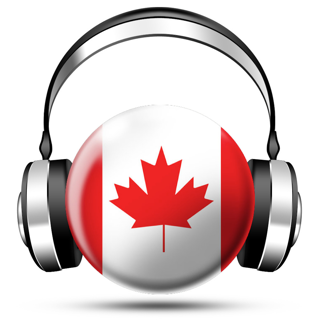 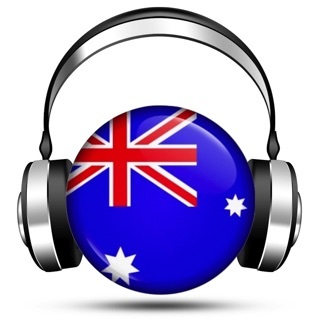 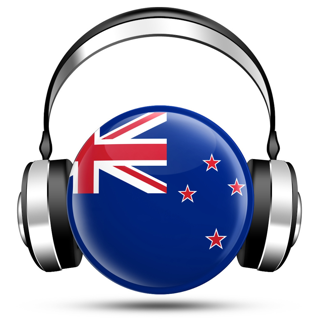 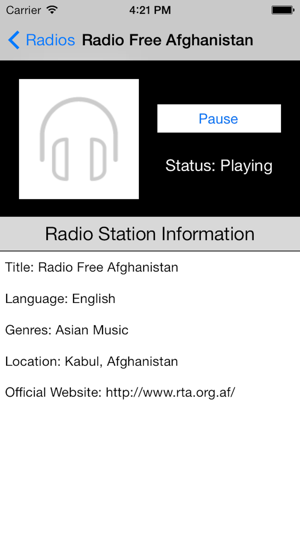 This Afghanistan Radio Live app is the simplest and most comprehensive radio app which covers many popular radio channels and stations in Afghanistan. 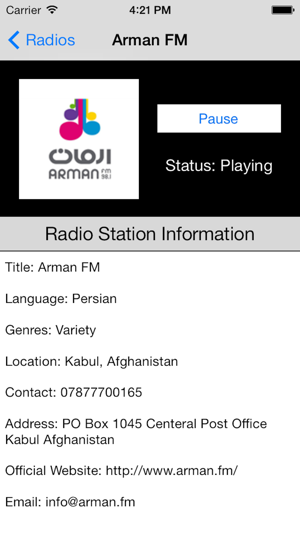 One of the great features provided in this app is that this app support multitasking / background mode. 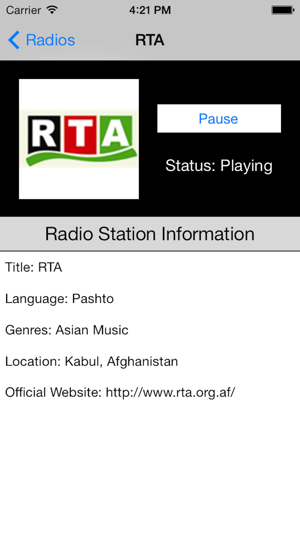 This means that you can listen to any of your favorite Afghanistan radio channel and in the mean time, do other stuffs with your device such as reading books and browsing websites. 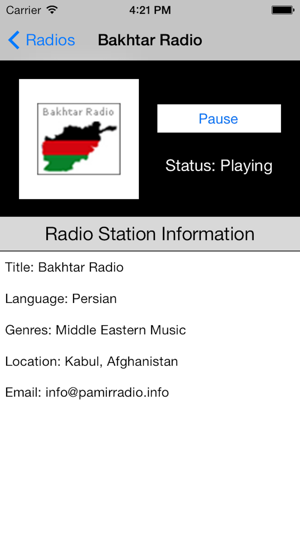 Best Station in the world.